Okay, you can officially stop whining that Hawkeye hasn't received the attention of the other Avengers, because unlike most of them he's getting his own damn solo series. Take that, Hulk! 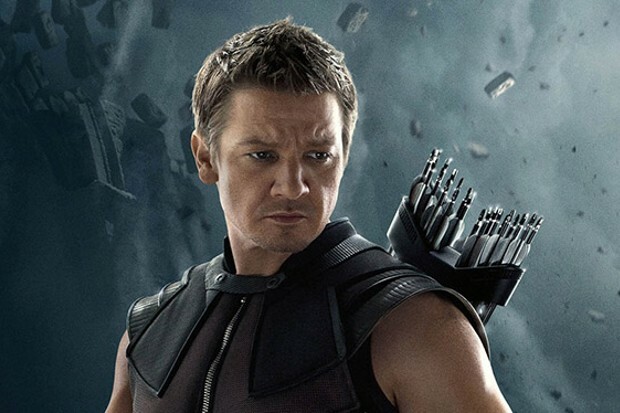 Jeremy Renner will play the Avengers marksman in a Hawkeye series for Disney+, and it incorporates a storyline fans have been expecting since last year. The series will follow Clint Barton as he takes a student under his wing, Kate Bishop, who in the comics eventually takes on the mantle of Hawkeye after he retires. She is a member of the team known as the Young Avengers. So for a while now fans have speculated the casting of Katherine Langford in Avengers: Endgame is a way of introducing Kate Bishop into the MCU. That may still be the case, but as of right now that is entirely unknown.